Stretch the whole body and participate in Beginner's Yoga! 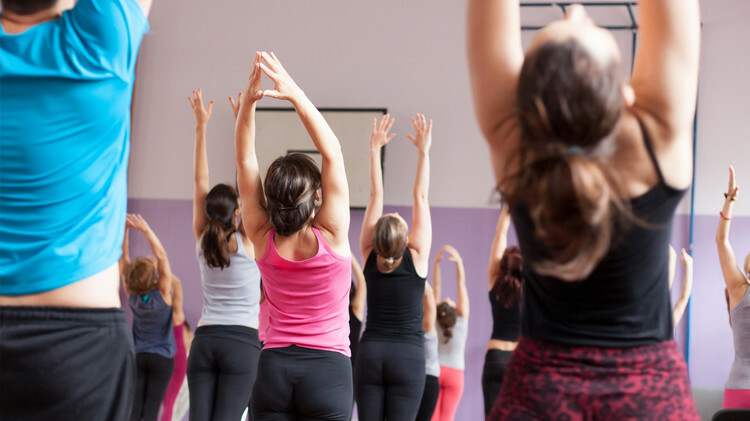 This fun and friendly class will help "demystify" yoga. It will contain gentler poses at a slower pace and incorporate modifications. Yoga is designed to enhance vitality and a sense of well-being. This workout will help participants gain improved flexibility, balance, strength and posture. Also, it is a great cross training for athletes. Looking to get loose and relaxed or gain strength? This class is for you! This class is perfect for all ability and skill levels, however, it is targeted towards beginners. It will provide deep relaxation and meditation for those who attend. Do something good for your body and mind! Join us for the next class! Classes can be purchased nextdoor at Army Outdoor Recreation, Pulaski Barracks, Bldg. 2905.